Shimla: Taking a U-turn after four years, the state government had decision to consider the request of Patanjali Yogpeeth Trust Haridwar (Uttrakhand), to review its decision of cancellation of the lease. 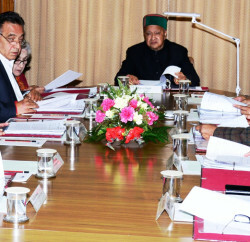 The Himachal Pradesh cabinet, in its meeting today, decided to cancel its own decision taken in February 2013, provided the trust withdraws the CWP filed by them in the High Court. Earlier, in 2013, after returning to the power in the state, Congress led state government had cancelled the land lease of yoga Guru Ramdev’s Patanjali Yogpeeth at Sadhupul in Solan district. About 28 acres of land near Sadhupul was sanctioned to Patanjali Yogpeeth by the BJP led government in 2010 for a token lease of Rs 1 per year for a period of 99 years and Congress then in opposition had vehemently opposed the land lease. 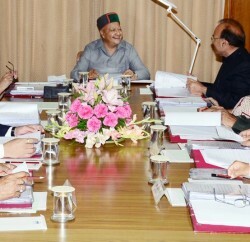 Earlier, in February 2013, the state cabinet observed that previous government had given the land on throwaway prices. The land was donated by the family of former Punjab Chief Minister Amrinder Singh in 1956 for setting up Indira holiday home for children. Congress and Amrinder Singh had been demanding cancellation of land lease maintaining that the lease was sanctioned in violation of rules and norms and the government had transgressed its powers on the issue. 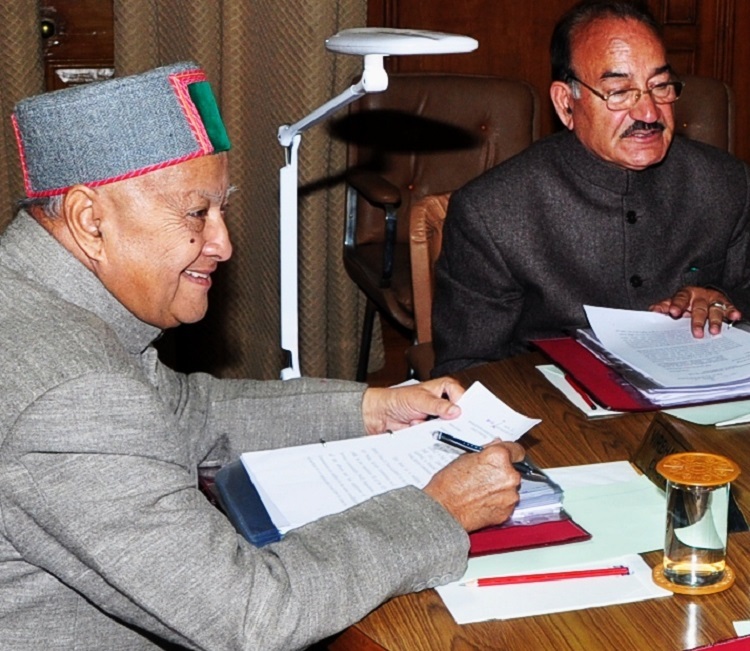 The state cabinet reportedly termed the decision of previous BJP government as an undue favour to Ramdev besides it being illegal and beyond the power of the government. After the government decision of cancelling of land, Patanjali Yogpeeth and locals had protested. Even Patanjali Yogpeeth approached the state High Court and challenged the decision of the state government.